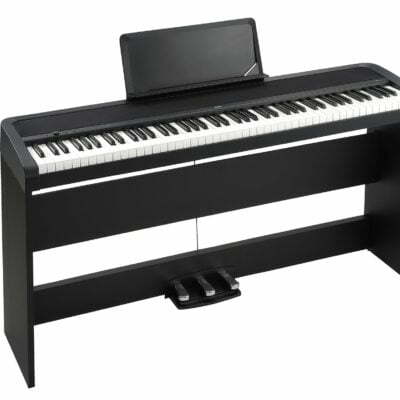 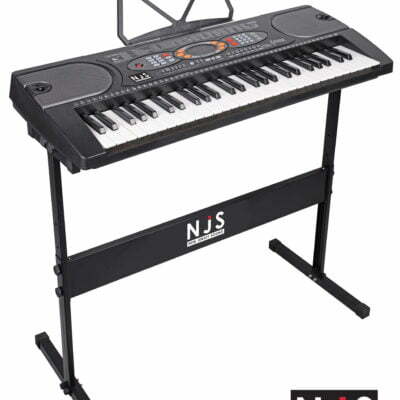 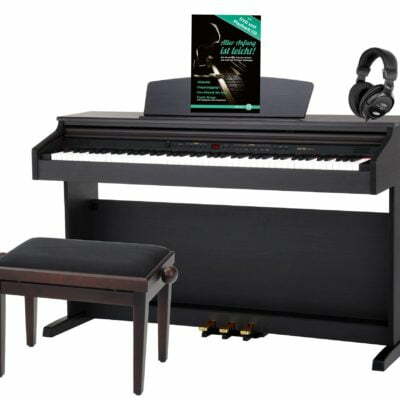 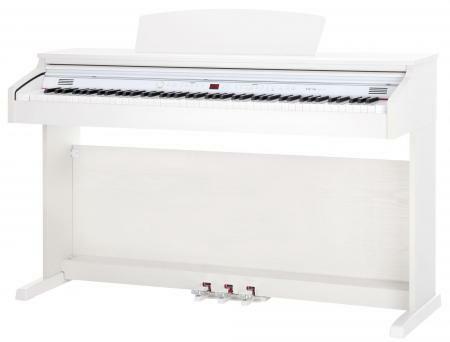 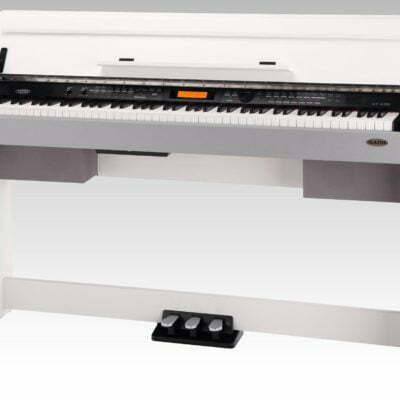 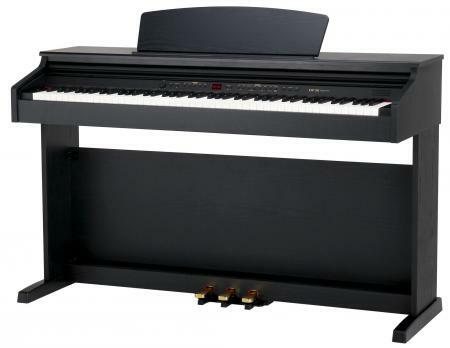 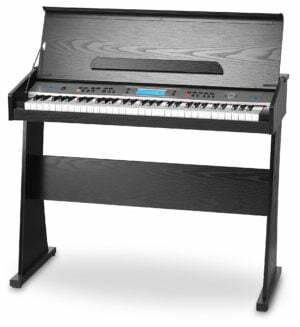 New Jersey Sound 54-Key Digital Keyboard Kit with Keyboard Stand and Headphones!! 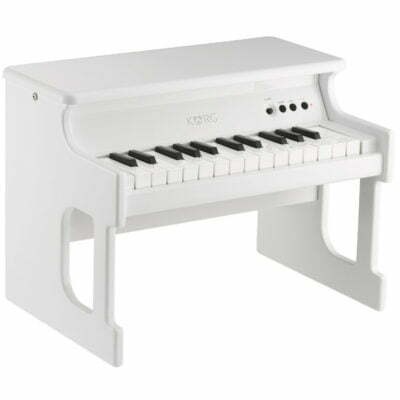 KORG tinyPIANO Digital Toy Piano. 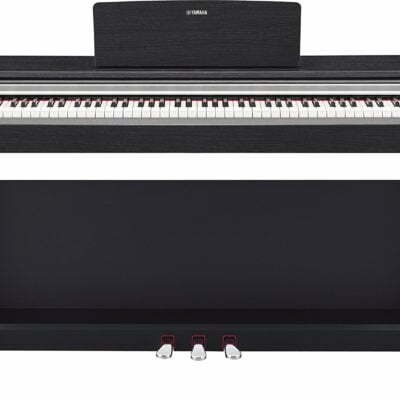 Amazing Sounds!